Arrive at Delhi airport and transferred to hotel. Check in the hotel and relax for some time. Rest of the day is at leisure for your individual activities. Overnight stay at the hotel. After Breakfast check out the hotel and proceed to Hazrat Nizamuddin railway station to board the train to Agra. On arrival at railway station you are transferred to hotel. Check in the hotel and relax for some time. 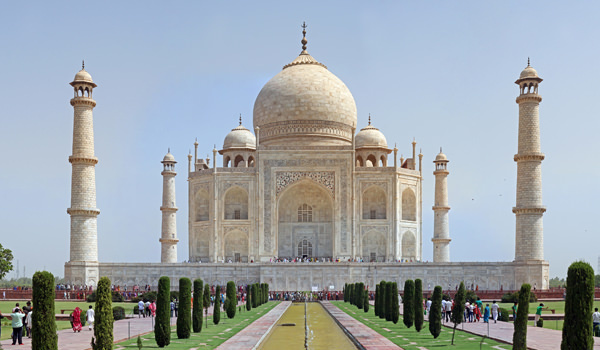 Later proceed to half day sightseeing of Agra Fort, Taj mahal and Dayal Bagh. After sightseeing back to the hotel. Evening is at leisure for your individual activities. Overnight stay at the hotel. 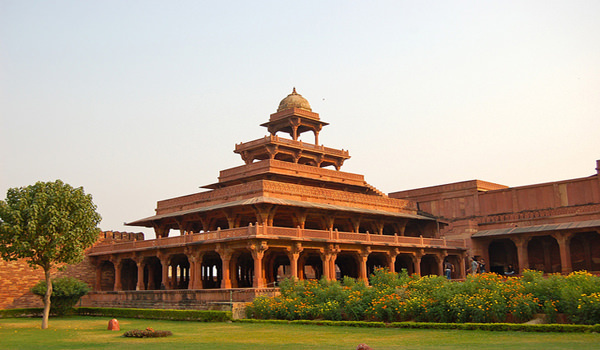 After Breakfast proceed to half day sightseeing of Fatehpur Sikri – the red sandstone city built by the Mughal Emperor Akbar. here you visit Palace Complex, Buland Darwaza, Panch Mahal and the Dargah of Sheikh Salim Chisti. After sightseeing back to Agra. Later check out the hotel and proceed to Agra railway station to board a train to Jaipur. On arrival at Jaipur railway station you are transferred to hotel. Check in the hotel and relax for some time. Rest of the day is at leisure for your individual activities. Overnight stay at the hotel. After Breakfast visit Amber fort to enjoy the elephant ride. 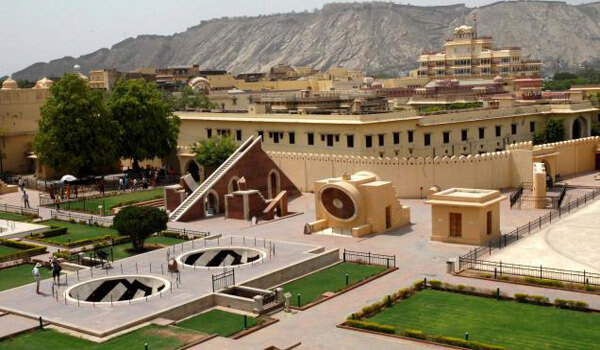 Later proceed to half day sightseeing of Jaipur which covers Hawa Mahal-a Palace of winds, city palace & museum and Jantar Mantar an astronomical observatory, After sightseeing back to the hotel. Evening is at leisure for your individual activities. Overnight stay at the hotel. After Breakfast check out the hotel and proceed to Jaipur railway station to board a train to Ajmer. On arrival at Ajmer railway station visit Dargah Khwaja Sahib, one of the holiest Muslim shrines in the country then proceed to Ajmer railway station to board a train to Delhi. On arrival at Delhi railway station you are transferred to hotel. Check in the hotel and relax for some time. Overnight stay at the hotel. 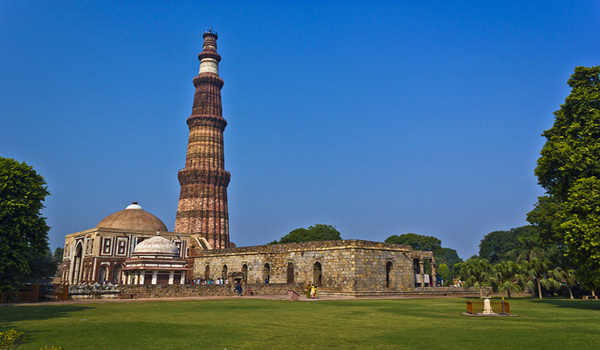 After Breakfast proceed to half day sightseeing of Delhi which covers Raj Ghat, Red fort, Jama Masjid, Qutub Minar, tallest stone tower in India, India Gate, Rashtrapati Bhawan, Laxmi Narayan Temple, Lotus Temple and Akshardham temple. After sightseeing back to the hotel. later check out the hotel and proceed to proceed to airport to board a flight for your onwards journey. 5 Nights accommodation in hotels on twin sharing basis. All arrival, departure, sightseeing’s as per above itinerary by A/C car with English speaking driver. Train Tickets, Delhi to Agra, Agra to Jaipur, Jaipur to Ajmer & Ajmer to Delhi in AC Chair Car. Elephant ride at Amer fort rampart. All applicable hotel & transport taxes.